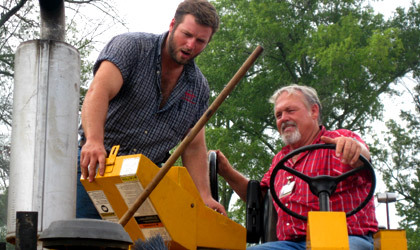 Tinsley Asphalt has been serving Middle Tennessee for 37 years. 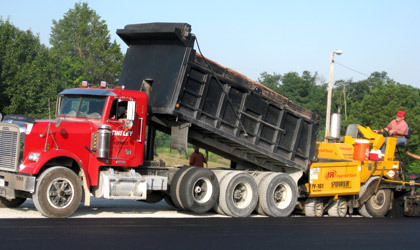 We specialize in grading, base, and paving as well as asphalt mix manufacturing. 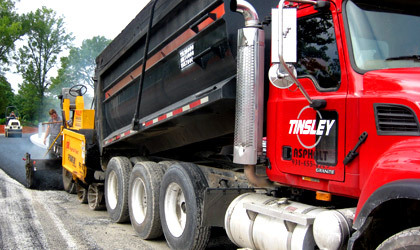 Being a family owned and operated business makes Tinsley Asphalt unique. The owners along with their families and a dedicated staff go to great lengths to ensure that each job is treated like the only job. 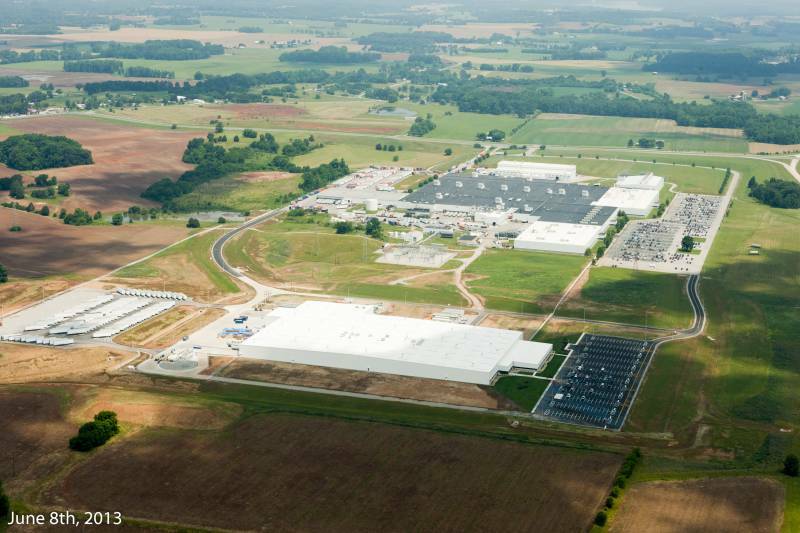 Taking pride in the finished product is one of the many aspects that make Tinsley one of the industry leaders. No job is too large or small to do right.